I’ll admit I’m only about 5 pages into this one, and part of that is because the first several pages were and extensive description of a raindrop’s trajectory as a method for describing the whole town layout … it was a lot. 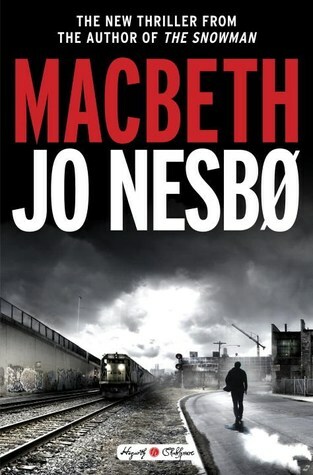 But I’ve wanted to give Jo Nesbø’s work a shot for ages, and the Shakespeare-retelling premise has me intrigued, so I’m going to dive into it soon! A gripping and extraordinary coming of age novel that will make you question everything and keep you guessing until the very end. 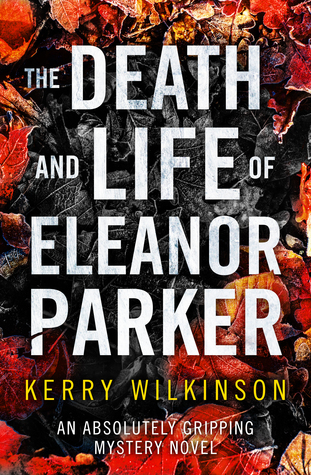 The lovely Zuky brought this one to my attention with her fabulous NetGalley Picks of the Week post (if you’re not following her, you need to immediately! ), and I’m so glad she did. It was a super fun and quirky read with a fascinating premise. My review for this one should be up this weekend! How many amazing reviews have I seen for this novel? Too many times to be able to continue justifying me not having read it. I love the concept behind the story and can’t wait to feel all the emotions I just know this book is gonna wring out of me. And that’s a current snapshot of my books! Have you read any of these? What does your WWW look like? Macbeth sounds really interesting. I’m excited to see your review for that one! I enjoyed Beartown, but just a warning it can be a bit slow to start. I hope you enjoy it! I’ll be interested to see what you think of Beartown. 🙂 I recently read A Man Called Ove (also by Fredrik Backman) and it was amazing. I love the aesthetic of your blog! 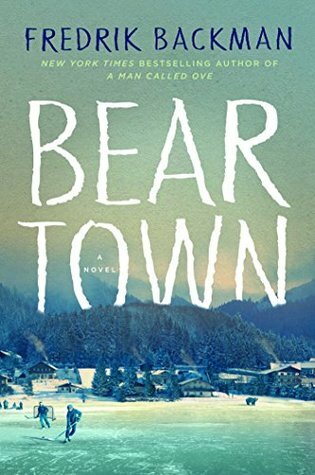 And I really want to read Beartown. Always enjoy Fredrick Backman’s books. Have you read any of his other books?